With the help of the latest GASP video coaching technology ‘Seeing is Believing’, a clear picture of your set-up or swing that is in need of most attention can be obtained. Analysis of driving, iron play and shortgame gives you an overall idea of the areas in your game to work on. With the help of training aids and specific drills and exercises, the necessary adjustments to your golf swing can be made to improve greater consistency. Have your swing compared with the best players in the world to help improve the areas that need a bit of work. 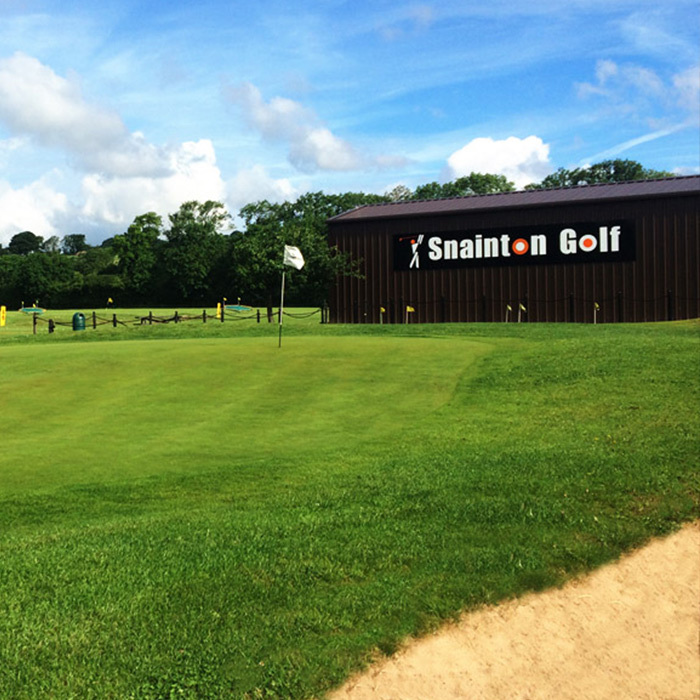 Take advantage of the brand new Ebook system that Snainton Golf Centre has to offer! This contains a full page by page lesson history, including playing videos, descriptive text of all topics covered in the lessons and you can receive up to date offers from Snainton has. GASP lite gold Golf swing Analysis Software – After each golf lesson your swing will be loaded onto your own CD so you can take it home. This is a great benefit to help you see progression in your swing over the weeks. The GASP lite gold software is our student software that allows pupils to record, playback, play in slow motion, draw and split screen analysis their swings on the home PC. The software has 5 drawing tools split screen 2 windows, print, record, playback,frame by frame, slow motion, save and import.